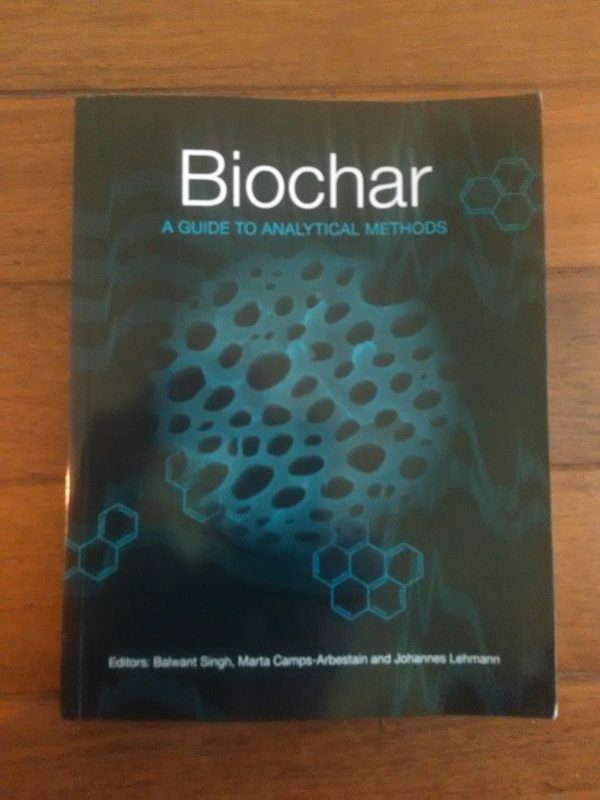 Interest in biochar among soil and environment researchers has increased dramatically over the past decade. 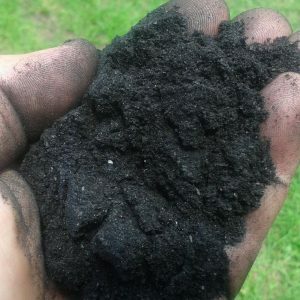 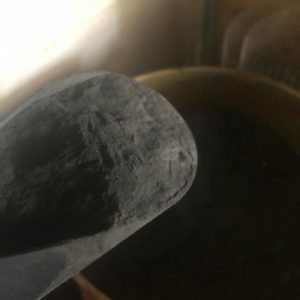 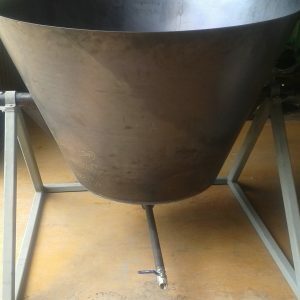 Biochar initially attracted attention for its potential to improve soil fertility and to uncouple the carbon cycle, by storing carbon from the atmosphere in a form that can remain stable for hundreds to thousands of years. 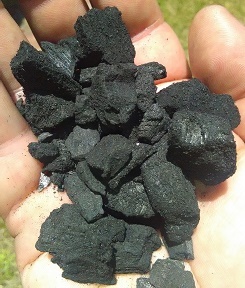 Later it was found that biochar had applications in environmental and water science, mining, microbial ecology and other fields.